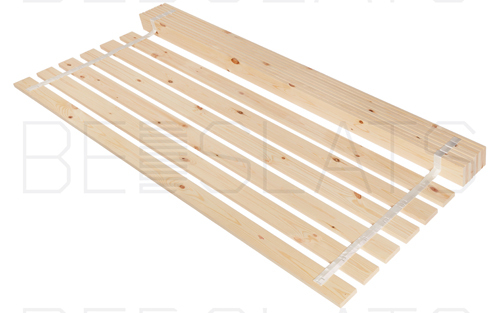 We are able to supply replacement Bed Slats for all Ikea bed frames. 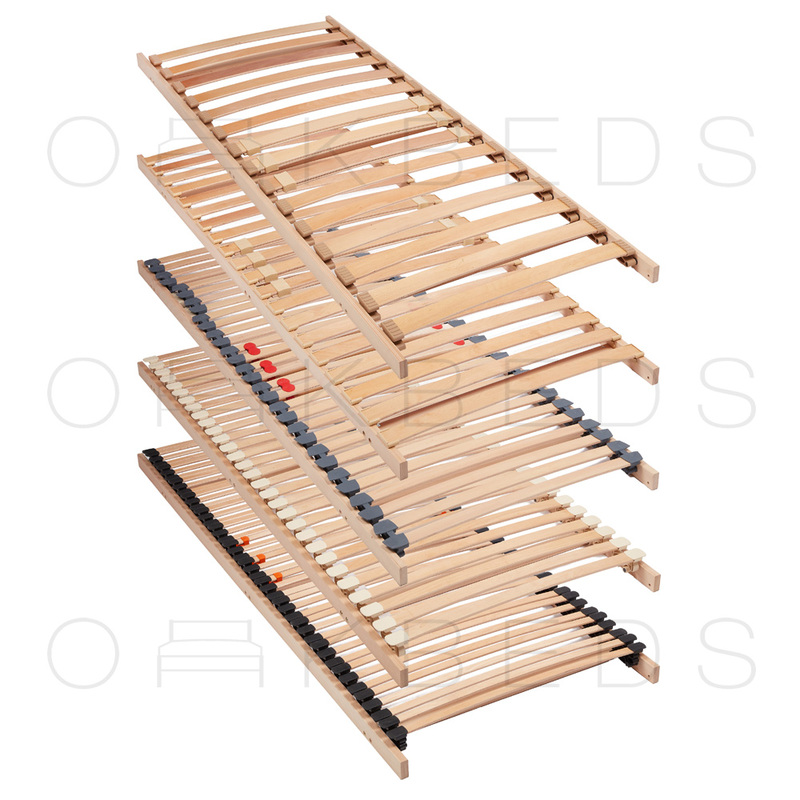 Most bed sold by Ikea either use Sprung Bed Slats; Pine Bed Slats or Slatted Bed Bases. Ikea manufacture beds in standard European Sizes, not UK sizes. Unfortunately we do not keep records of all Ikeas model number. If you supply the Length, Width and depth of the slats; we can supply replacement.